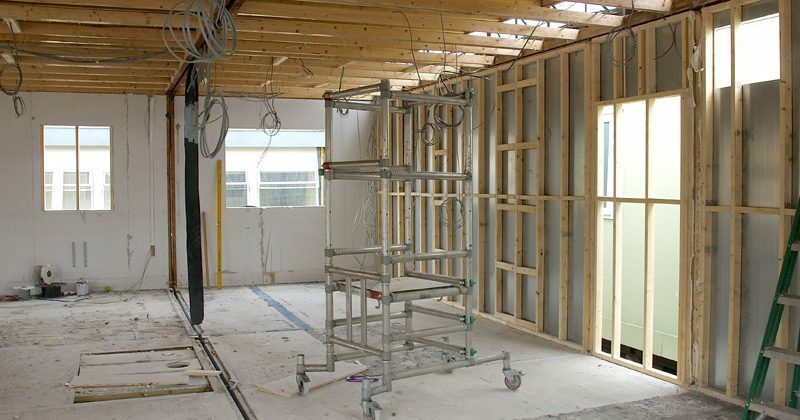 Wintech Modular Projects Limited are experienced in modular building refurbishment – refurbishing and re-modelling temporary and modular buildings alike for re-use in sometimes a totally unrelated sector. Second hand buildings may have reached the end of the their present usefulness by being too small or by offering the wrong layout for their current owners, however, providing they are structurally sound they can usually be re-modelled and refurbished to provide years of further service to a new owner. 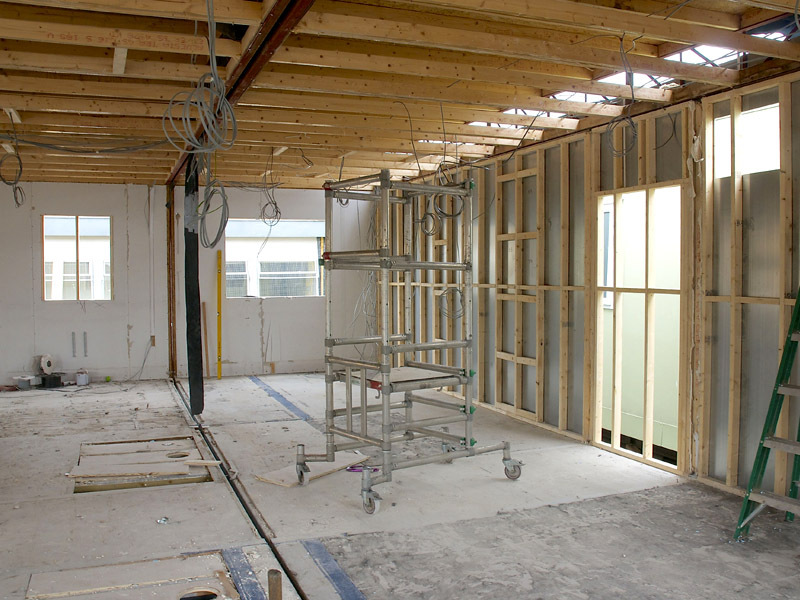 Usually a second hand building can provide us with the structural frame, roof, floor and external walls which we can use as the basis to provide a refurbished building. Typically a modular building refurbishment can provide a cost saving of between 25% and 50% against the cost of a new building although this obviously is dependent upon the extent of re-modelling and refurbishment required. In addition re-using a pre-owned modular building is of course a tremendous way of recycling a no longer used building which may otherwise have been scrapped. How long do modular buildings last? Copyright 2019 Wintech Modular Projects Limited, All Right Reserved. Web Design and Implementation by Big On Media.